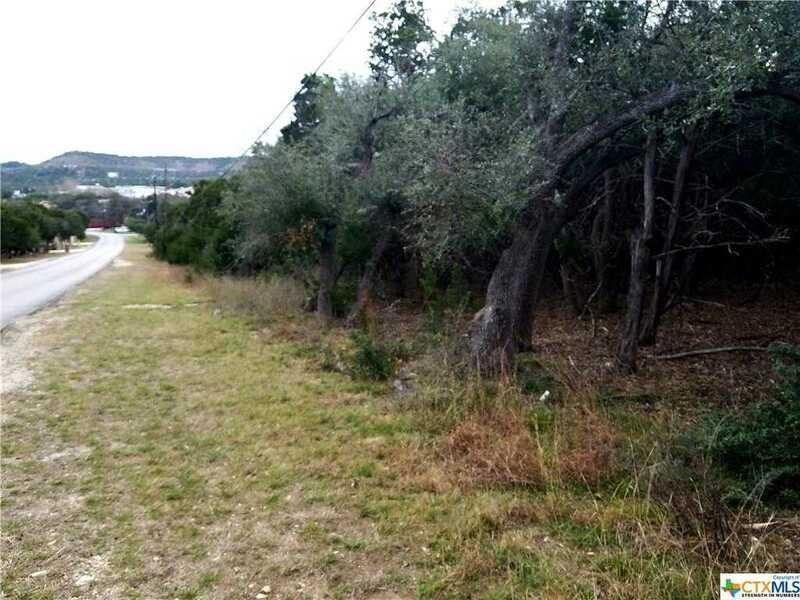 16.4 Acres in the Woodlands, zoned Commercial. Undeveloped land with frontage on Dietert and Gallagher. Backside of lot runs on Old Sattle Road in Startzville. Great potential in this location. Deed Restrictions on file. Please, send me more information on this property: MLS# 368204 – $599,000 – Tbd Gallagher, Canyon Lake, TX 78133. I would like to schedule a showing appointment for this property: MLS# 368204 – $599,000 – Tbd Gallagher, Canyon Lake, TX 78133.